Natural magic is the ancient and powerful art of using material substances - herbs, stones, incenses, oils, and much more - to tap into the hidden magical powers of nature, transforming your surroundings and yourself. 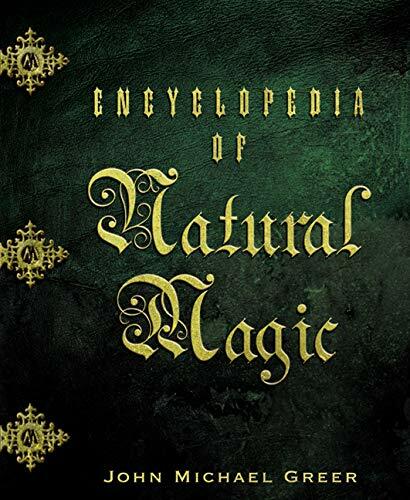 Not just a cookbook of spells, the Encyclopedia of Natural Magic provides an introduction to the philosophy and ways of thought underlying this system. It also gives detailed information on 176 different herbs, trees, stones, metals, oils, incenses, and other substances.